Believe it or not: when it comes to your home, the exterior can make or break your home’s appearance. And why shouldn’t it? It’s the first thing everyone sees when they arrive. 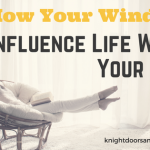 If you have old, broken windows and a peeling garage door, people are going to wonder what the interior of your home looks like. Never fear! 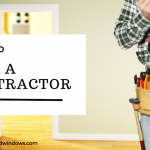 We are here with some tips on creating curb appeal with a few renovations. The garage door is the largest moving part on your home, so why not treat it with some TLC? 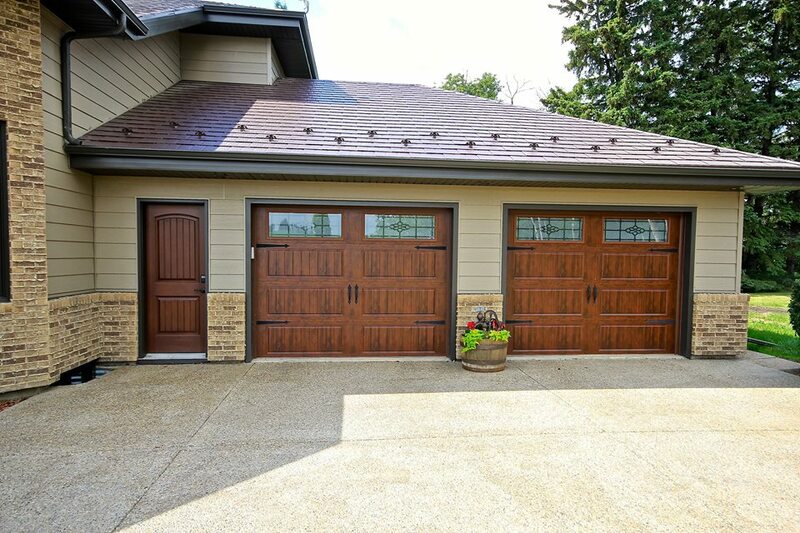 If you’ve never replaced your garage door, it might be time to make some changes. Not sure what style you want? Check out different retailers online. You can visit their sites, check out their products, and find local dealers. Going to visit showrooms is key in this process – What you see online may not be what you get in person. Plus, it’s always fun to be able to see and touch the doors so you know what you are getting. You think you may have found a style that you love, but you aren’t sure what it will look like on your home? 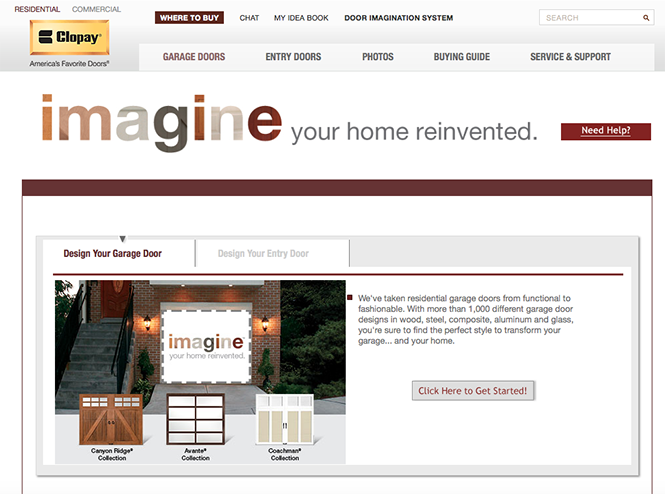 Try using an online design tool (such as Clopay’s Door Imagination System) to try a new door on! Simply upload a picture of your home (with garage showing, of course), then go through the system trying out different styles, colours, etc. If you aren’t comfortable doing this yourself, local retailers will be happy to help you out and send you images based on your choices. You’ve looked at the doors in the showroom, and you’ve seen pictures of what they will look like on your home, but you still aren’t sure. Why not take a drive to see them on other homes in your area? Simply ask your retailer if they have installed the door you’ve chosen on other homes in the area and do a drive-by. This allows you to see the final, installed product to help you confirm your choice. Once you’ve chosen your garage door style, it’s time to consider if you want to replace your entry door as well. Many companies have entry doors that match their garage doors, so why not take a look? Matching your entry door to your garage door is a sure-fire way to increase your homes curb appeal. If this is an option you are considering, make sure you speak to your retailer and let them know, so they can show you the best matching options. Now that you’ve chosen your garage doors and entry doors, maybe it’s time to consider upgrading your windows, too. Replace those old windows with new, high-performance units. 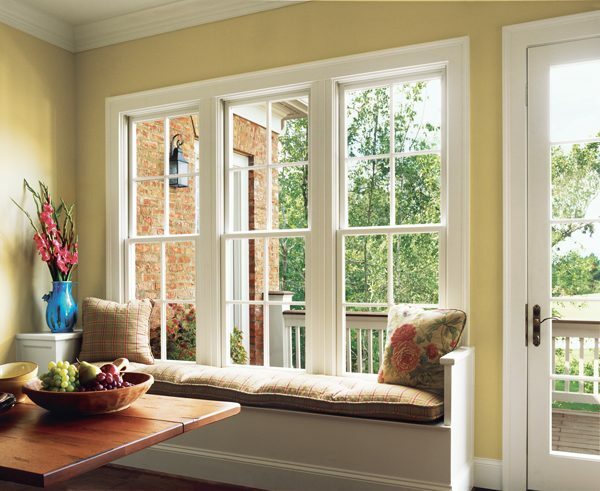 Performance: Are your windows leaking when it rains or allowing the cool, fall breeze to come through? Not only does this make for an unpleasant environment, but can increase your energy bills. Aesthetics: Do you find yourself looking at your windows as you pull up to your home and inwardly cringe at how they look? It may seem like a silly reason to replace them, but why not invest in your home and make it fit your style if you plan on being there for years? Value: Wondering how energy-efficient your current windows are? Believe it or not, this is one of the main reasons why people look at replacing their windows. Not to mention, if you go to sell your home, new windows are one of the main things homebuyers look for! Everyone has their own opinions when it comes to style, colour, textures, and shapes. These key factors determine how we dress each day, the vehicles we drive, and even the homes we buy! So why buy windows you aren’t even sure you will like 1, 3, or even 5 years down the road? Use tools like Jeld-Wen’s Window Personality Test to see what fits you best. Do you have questions about windows? Read our FAQ’s here! If updating your garage door, entry door, and windows aren’t in your budget, here are some economically and financially-friendly options to still help you in creating curb appeal without breaking the bank! Paint your front door: You may not even need to replace your front door, so why not give it a face-lift with a new colour? Choose neutral colours (such as browns, beiges, and whites) for a calming feel or try something fun like red or blue to make your home stand out! Clean up your yard: Something as simple as trimming overgrown bushes, keeping your grass cut, or ensuring your flower beds are weed-free will help keep your home looking appealing to guests and passers-by. Install outdoor lighting: Most homes have your standard outdoor lighting, but why not take it up a notch with some decorative light fixtures? Choose something that reflects you and your style. Adding outdoor lighting can increase safety while adding drama and interest to your home. Update your hardware: You would probably have never thought of it, but something as simple as changing up your house numbers, mailbox, and ever your door hardware can increase your curb appeal immensely! Choose unique pieces for a stylish look.